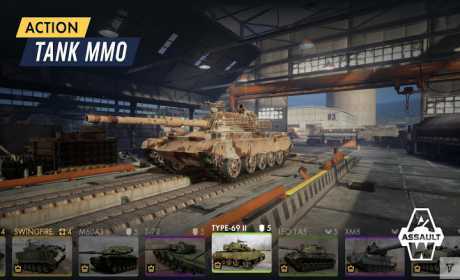 Download Armored Warfare: Assault and challenge tank operators from all over the world! Huge diversity of modern vehicles, dozens of armament types, crew members with unique talents, and battlefields you will remember! – WIN BATTLES. 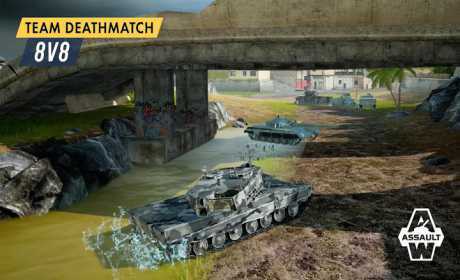 Dynamic, fast-paced 8×8 battles featuring respawn await you. – UNLOCK VEHICLES. You have access to over 60 armored vehicles, divided into four classes: heavy tanks, assault vehicles, support vehicles, and snipers. Hundreds of thousands of players have already made their choice! Download AW: Assault and fight your way to the top! Become the best tank operator of the world!